Make everything you do online a moment to share more about who you are. 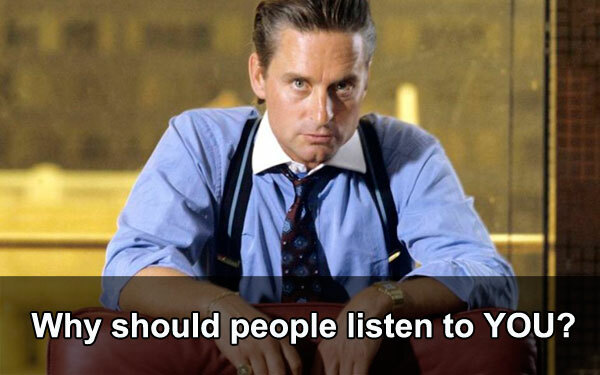 The character of Gordon Gekko (as pictured in this post’s main image) had a reputation that spread far beyond the infamous 80’s film Wall Street. He communicated his values, beliefs an expertise in everything he did. Love him or hate him you, you knew exactly what he stood for. 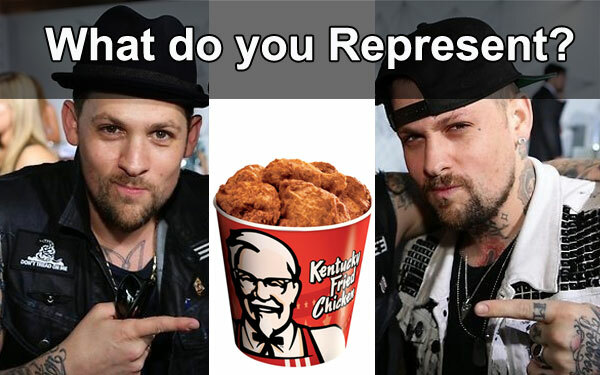 What do you stand for? 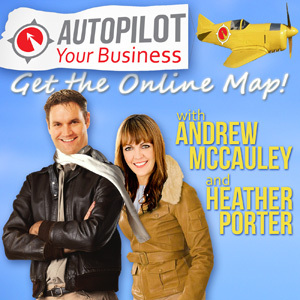 Get personal and prove how you have specific expertise that people should listen to. However, in this case, when talking about your story it is NOT about you…it is about them – your fans and clients. What are 3 of your biggest accomplishments? What is 1 moment that you feel completely changed the course of your business or your life and why? Do you have any awards, acknowledgements or media appearances? Talk about what they mean to you and your journey to get them, including any hardships. What is the most important thing you want either you or your business to be remembered for? What are the trends people need to be aware of in your industry? What is at least 1 of your most incredible case studies? Talk about the before and after. Your answers to these questions should be woven through what you are actually teaching and in a way that shows how it benefits your lead. They help to deliver your values, show what you are best at and what you are known for (or want to be known for) whilst teaching content and sharing value. “Last December was so hard for us. We had to let go of some of our staff in order to scale back, clean up our systems and grow to the next level. Have you ever been there? It paid off though for us. We had a huge growth spurt after that and even ended up getting a small business award! All businesses have growing pains. We hope this short video will help you as you go through yours. It has 3 quick tips you can use that we wish we would have known back then.” (Then proceed to teach your content from here). Suddenly you are not just giving away 3 tips to help small businesses get through growing pains. You are explaining why people should take your 3 tips seriously! Enjoy finding ways about how to be creative with this. When you start using the words “I”, “me” or “we” more than you are teaching content you have probably gotten a little too carried away about you.